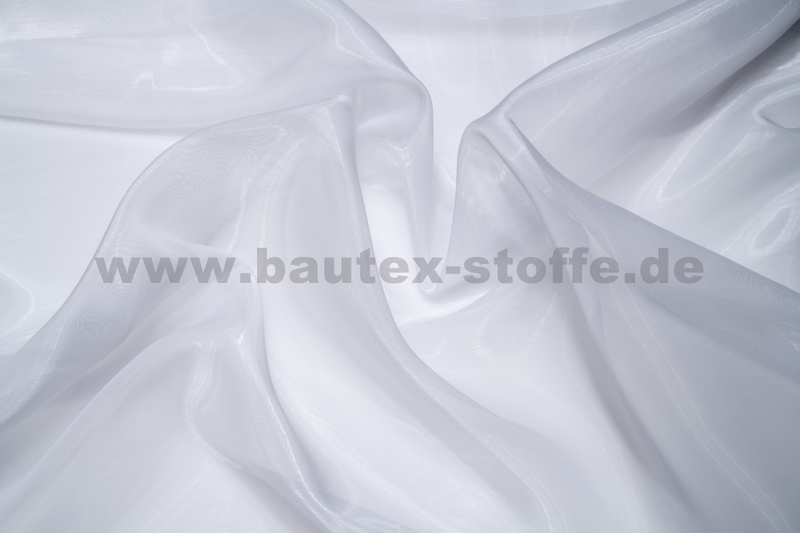 The classic among the sheer curtains for public or commercial buildings in 300 cm width: voile, shantung, batiste, etamine, muslin and organza satisfy the demand of woven standard sheer curtains. 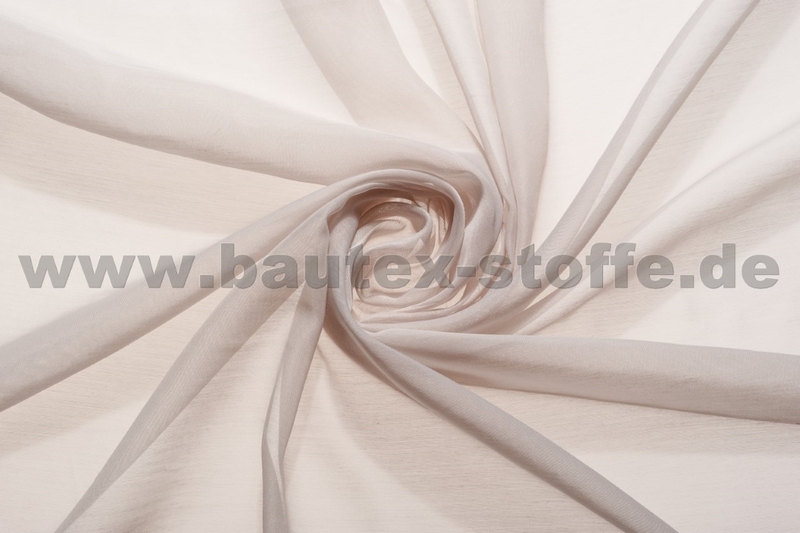 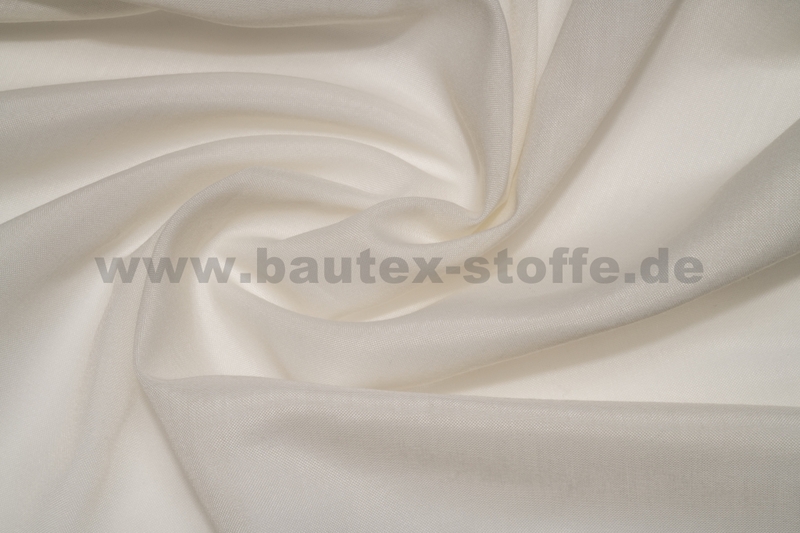 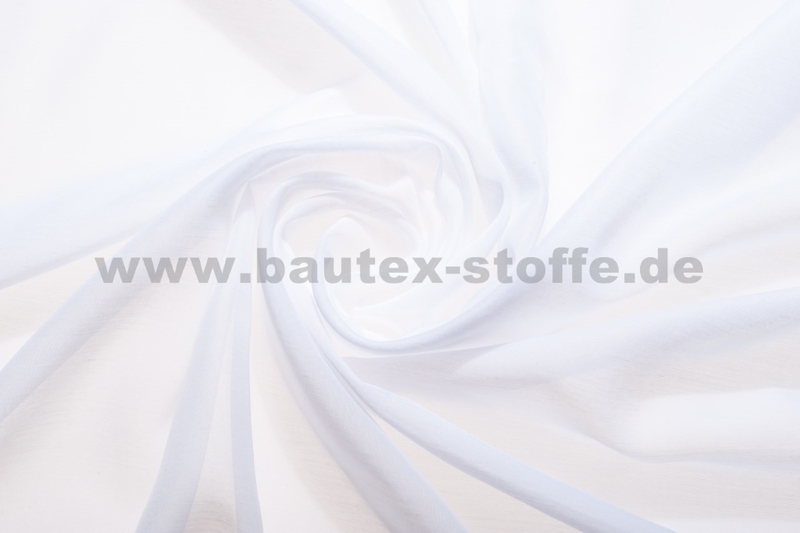 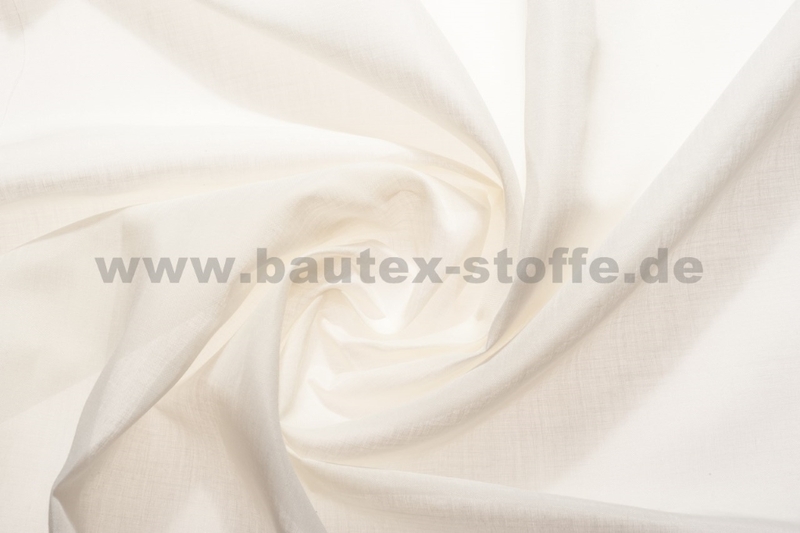 Like all bautex-stoffe items, the plain sheer curtains are permanently flame-retardant and have a zinc weight band. 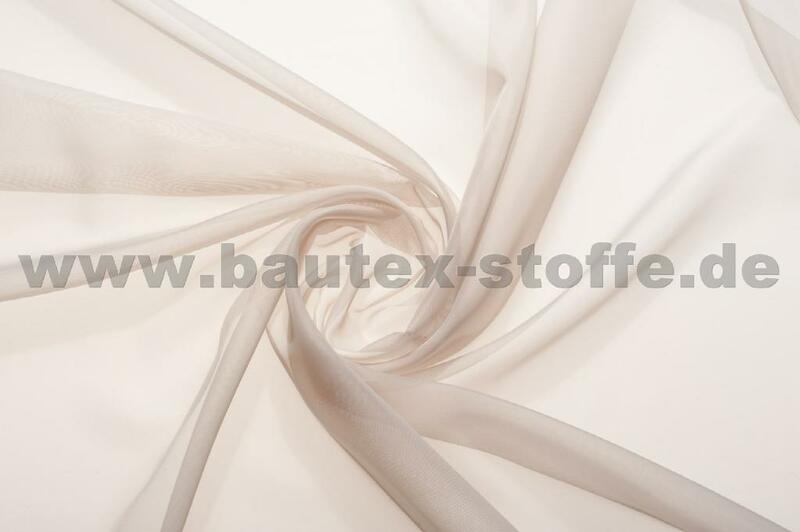 Large stock quantities and competitive prices make our sheers ideal for use on large-scale projects. 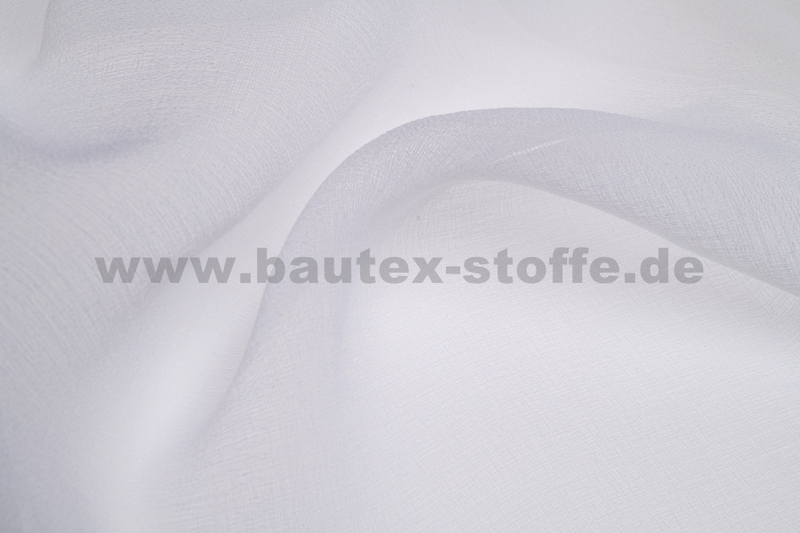 All sheers are also available in the coupon.